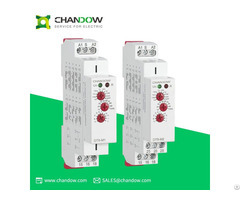 Control for connection of moving equipment(site equipment, agricultural equipent, refrigerated trucks). Control for protection of persons and equipment against the consequences of reverse running.Normal/emergency power supply switching. Protection against the risk of a driving load(phase failure).Protection against the risk of a driving load(phase failure). 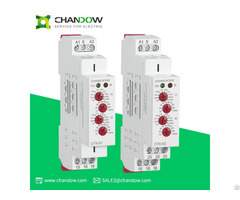 Business Description: ChanDow Electric (Shanghai)Co.,Ltd.was founded in 2013, it specializing in R&D,manufacturing,sales of over 100 series of products,such as transmission and distribution electrical appliances, intelligent electrical protection,electrical automation equipment ,complete set of mechanical equipment ,etc.It was applied in over 1000 projects in domestic and overseas markets,engaged in the fields : coal mine,machinery and equipment manufacturing,petrochemical,power plant,steel plant,etc. 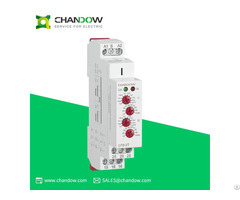 Relying on innovation , ChanDow launches new products continuously , and always pays attention to products quality and reputation. 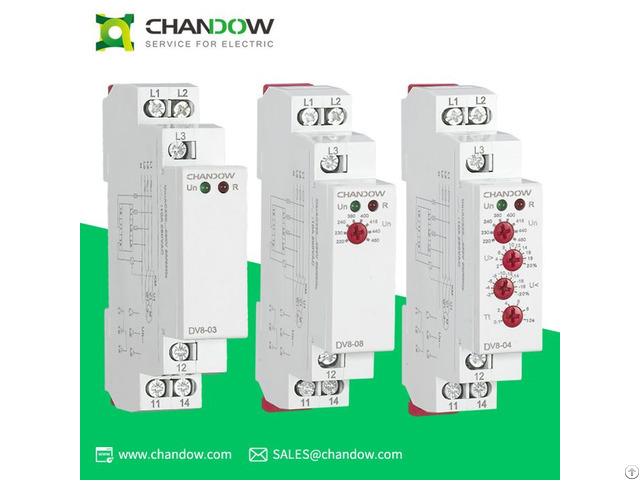 Guided by the enterprise principles: quality first ,service first and advanced technology, ChanDow Electric always works on the power transmission & distribution control and the integration of power automation in long term, providing satisfactory services and excellent products ,earned the popular trust from customers.